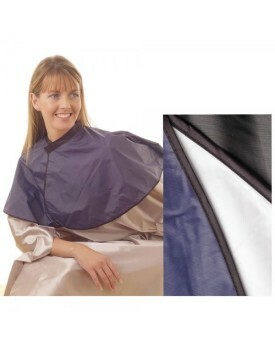 Luxury maroon woven polyester barber's gown ..
Denman Cape Black 100% nylon waterproof hairdresser's cape. Adjustable stud fastening at the ba.. 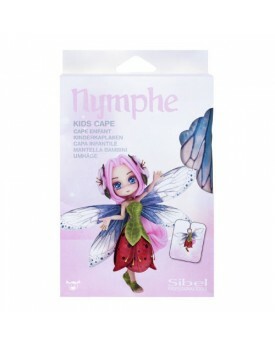 Hair Tools PVC Shoulder Cape Tint and Perm proofCling fastening that adjusts to fit all..
Sibel Kids Nymphe CapeKids Cape with Velcro Fastening100% PolyesterWater Repellent95cm by 120cm..